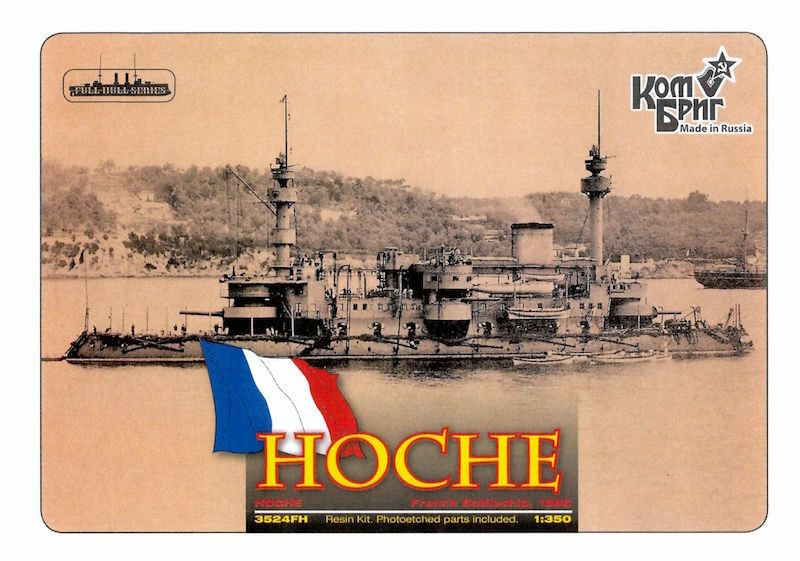 The Hoche was an early battleship of the French Navy. She used the 340mm/28 Modèle 1881 gun as her main armament, like the Marceau class which followed. TheHoche was completed with a heavy but unarmoured superstructure that resulted in her being top heavy. This was later lightened. In 1892, off Marseilles, Hoche collided with the steamer Maréchal Canrobert which sank with the loss of 107 lives. She was sunk as practice target by the Jauréguiberry and the Pothuau on 2 December 1913.